Did someone say party? In the words of Slade, ‘IT’S CHRISTMAS!’, so it’s time to start planning all your festivities! With office parties, that awkwardly-timed birthday party and New Year’s Eve all fast approaching, it’s time to start your party planning. So what makes a show-stopper of a party? 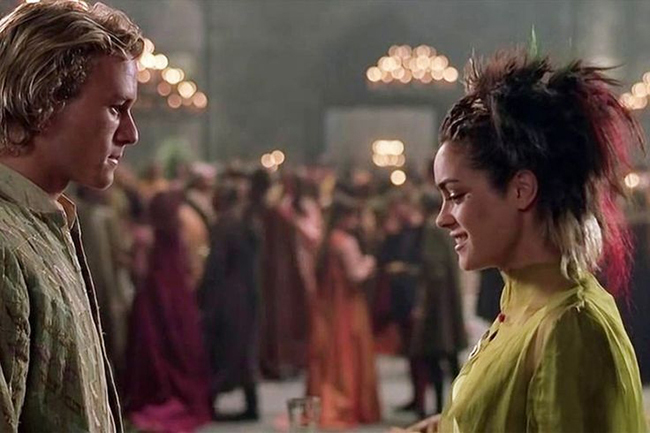 We’ve taken a look at our all-time favourite parties in the movies and on T.V. and pulled from them the best hints and tips to make your party a memorable event for all the right reasons. 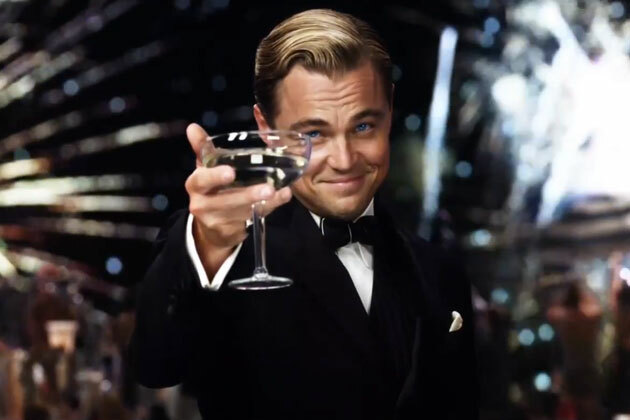 Jay Gatsby certainly wasn’t the squeakiest-clean of characters, but he sure knew how to host the most spectacular of parties! Although he had what appeared to be endless sums of cash at his disposal, we know that in reality, you can plan an amazing night on a far cheaper budget. 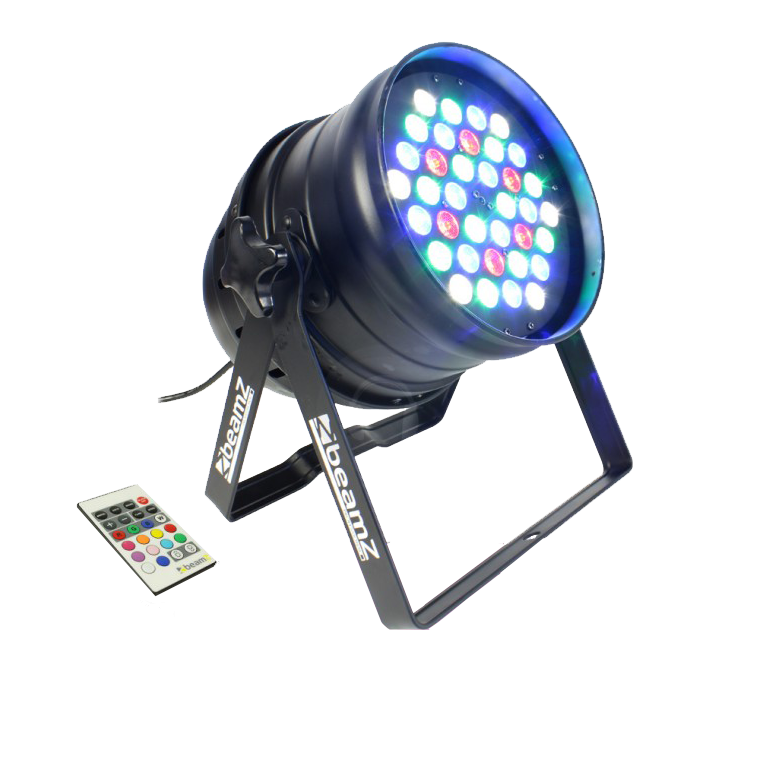 So, your starting point for any type of party should be deciding on your budget. 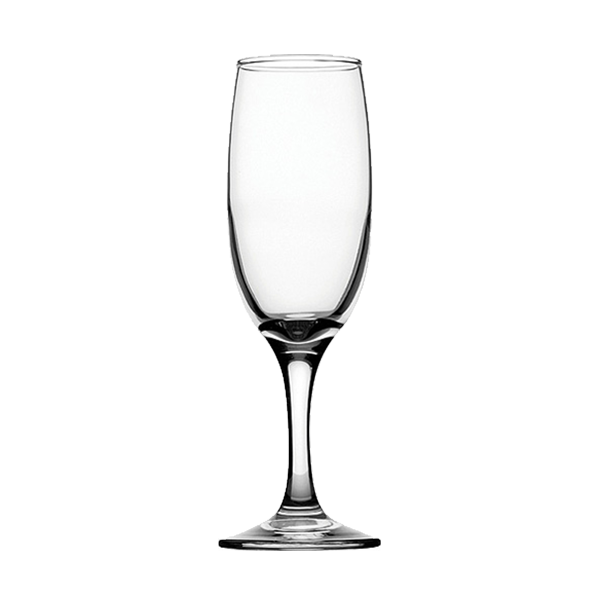 Champagne flutes: Whether you’re serving classic Champagne, Prosecco or a chilled Bucks Fizz, these classic flutes are a must have to make that all important toast at your party. 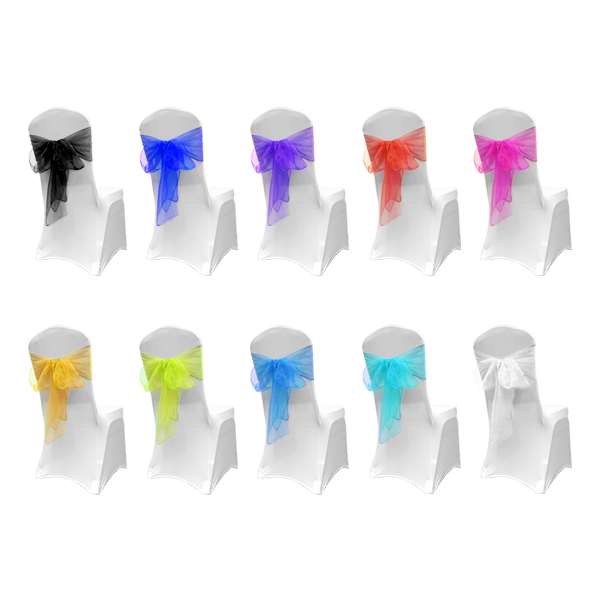 Uplighters: Transform plain walls and curtains with these colourful uplighters. 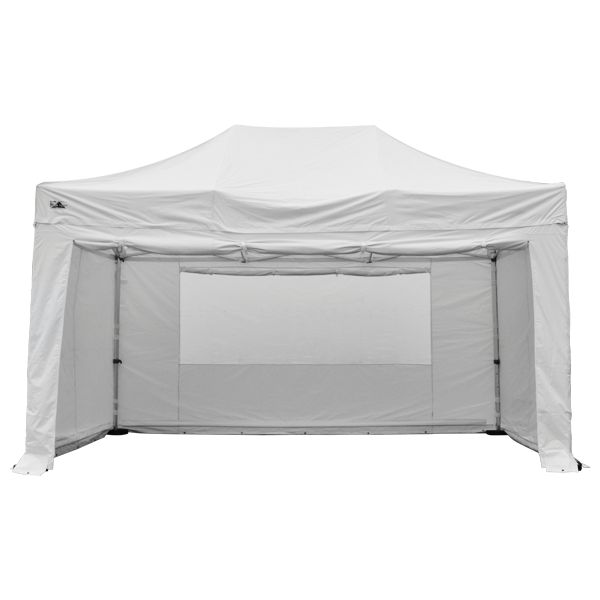 Outdoor gazebos: Stuck for space? With outdoor gazebos, a natural circulation of people is encouraged, allowing your guests to mingle and get to know each other. 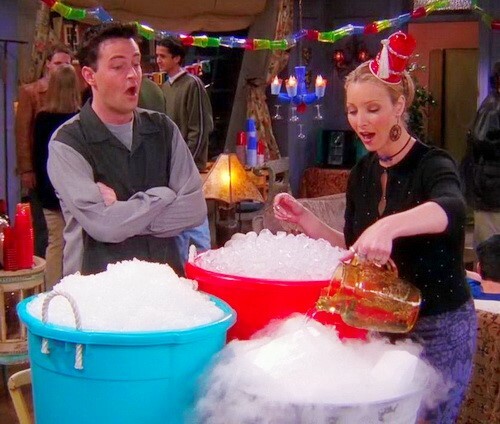 At the other end of the scale, we have F.R.I.E.N.Ds and Phoebe’s cup party. Some would take the success point of this party as ‘you can never have too many cups or too many forms of ice!’ which actually, wouldn’t be too far from the truth. The most memorable aspect of this party is that it was fun, whacky and Phoebe certainly didn’t take herself too seriously. Hosts who are prepared to have fun and are the life and soul of the party create an enjoyable atmosphere, furthermore, quirkiness helps your party to stand out from others. However, try not to go too overboard with the quirkiness – you can have too much of a good thing, plus, if you miss the mark, it can be memorable for the wrong reasons too. 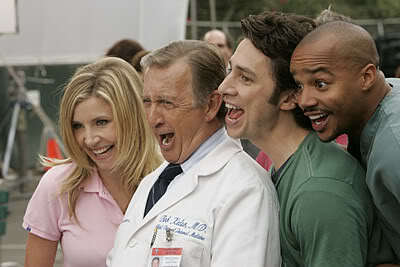 In the episode ‘My Growing Pains’ where Dr Kelso turns 65, Ted sources Hanukah decorations for his birthday party. Although in our review of Gatsby’s party, we stated not to overspend; it’s important not to be that one person who skimps and buys bargain-basement decs that bare no relation to your event either. Also, if you leave your planning to the last minute, you are likely to find that the best items are out of stock and that you are left with out of season Easter decorations at Christmas! For larger parties, such as weddings, anniversaries and 50th birthdays, it is worth considering some of the less obvious accessories and decorations, such as chair covers and satin sashes. A golden sash adds a sense of continuity and class for a golden wedding anniversary, for example. Ironically, although often forgotten, chairs take up a large proportion of the room, so can make a big difference to the aesthetics of a party. There are a lot of success points to this party and a lot of considerations too! The family’s enthusiasm, cooperation (in some areas), their dancing and generosity (certainly no-one went hungry!) are all very commendable. However, it is also important to consider your guests’ needs. For example, have you any vegetarians attending your event? Are there non-alcoholic options for those who are driving? If you have a larger number of people attending your party, it might be worth considering caters too. Although this party had a great deal of dancing, music and pyrotechnics; Bilbo committed one of the biggest party faux pas – he disappeared from his guests. 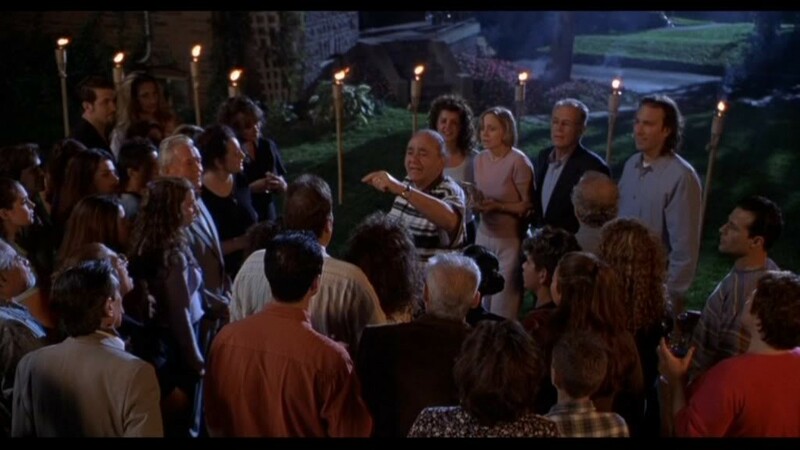 Although in the film, this was more literal than metaphorical, our point still stands; you should always make time to interact with and make conversation with your guests. This is especially important if you are the person / people that are being celebrated, for example, a 50th birthday party or a golden wedding anniversary. If people are having to travel, they are going to be particularly disappointed if you spend your time elsewhere. You do not need to spend the entire evening entertaining your guests, but make sure you at least show your face and thank them for coming. There are some very obvious lessons to be learnt from this film. Firstly, be careful who you invite. Party crashers or distant friends-of-friends who might not respect your venue as you wish can lead to things getting massively out of hand. This can equally be applied to guests that you do know, who are likely to overdo things in terms of alcohol. Damages may be chargeable to the event organiser, so it is important that you keep an eye on who has been invited and on numbers. It is also a good idea to have some designated drivers available just in case anyone does fall ill (this is not always necessarily because of alcohol), as many taxi firms will refuse customers who are too unwell to travel. 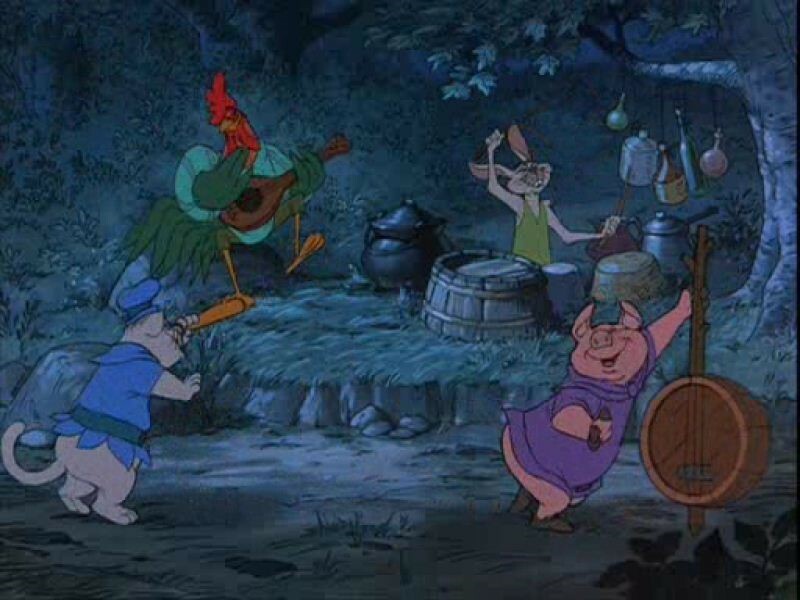 Our favourite childhood Disney film demonstrated how music and entertainment can create an amazing atmosphere. Most people consider djs for their events and parties, but how about a live band? For milestone birthdays and parties, if you have any Scottish, Irish or other such heritage, why not make use of it? For example, if you have Scottish heritage, you could possibly have Ceilidh dancing with a caller for those who haven’t tried it before. If you do not have any obvious heritage that suggests a certain type of dance, it doesn’t matter, there are other fun types of dance such as barn and line dancing, which may also make use of a caller. With informal dances and live bands, guests sometimes have that additional confidence to join in. It also makes the event that little bit more memorable for people too! 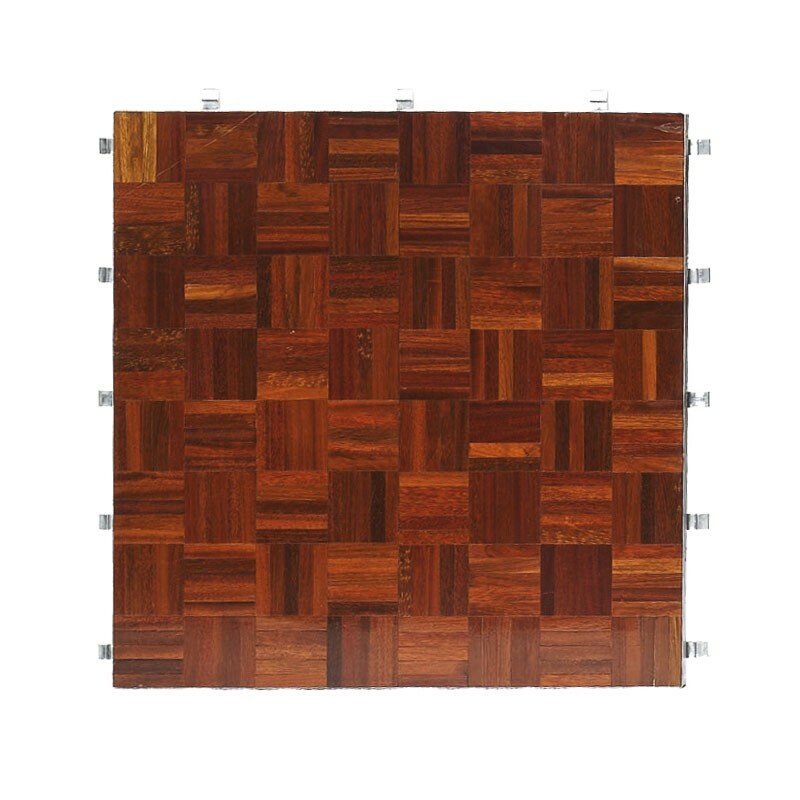 Dance floors can really make a party! It is nice to simply chill and chat, but the atmosphere really gets going when dancing is involved. 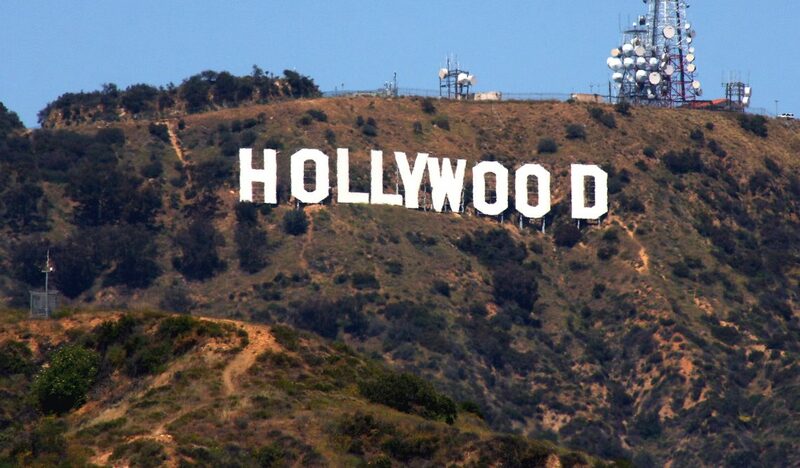 As William proves in the movie – you don’t need to be a star from Strictly in order to have fun. Make up the moves as you go along! So long as you have a good laugh and don’t take yourself too seriously, you’ll really enjoy yourself! Don’t have a dance floor? It’s ok, we have you covered! 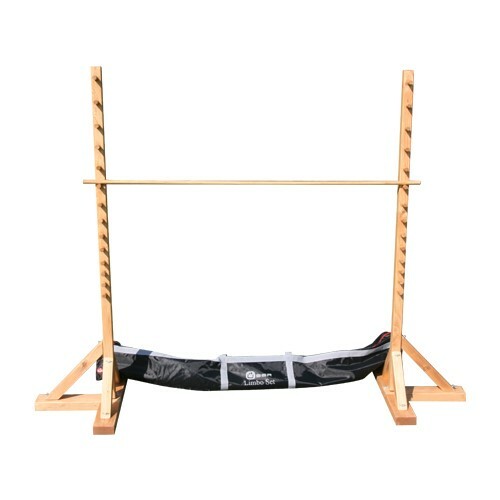 Limbo: Kids and adults alike love this timeless game! How low can you go? Giant Four In a Row: Play in teams or one-on-one games. 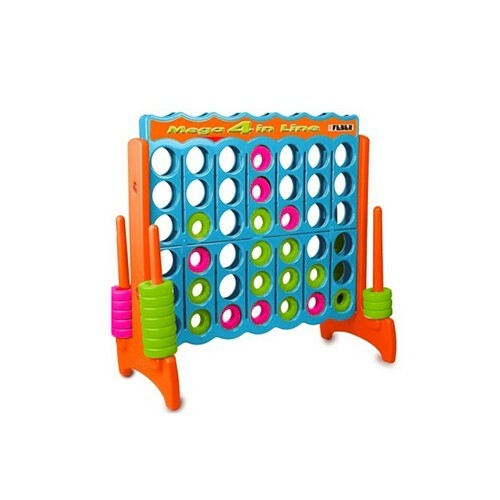 Get your brain puzzling as to which move you’ll make next. 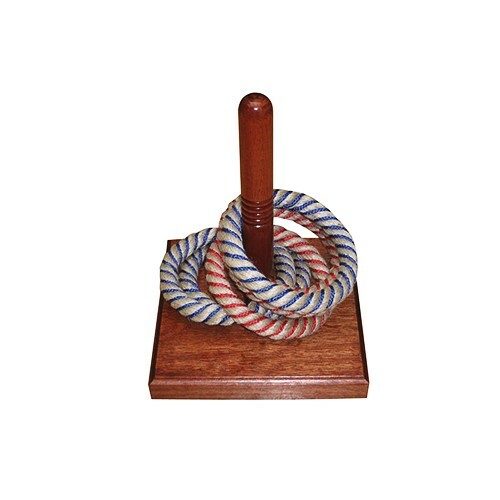 Rope Deck Quoits: Show off your throwing skills and see who is the highest scoring member of your party. Now that you’ve been able to muse over how the likes of Walt Disney, Donald Petrie and Peter Jackson capture our imaginations on the big screen, you’re ready to start planning your own show-stopper of an event! It doesn’t matter if it’s a small office party or the wedding of the season, with a splash of creativity, you can create an entertaining night for your family, friends or work colleagues. Have fun planning!